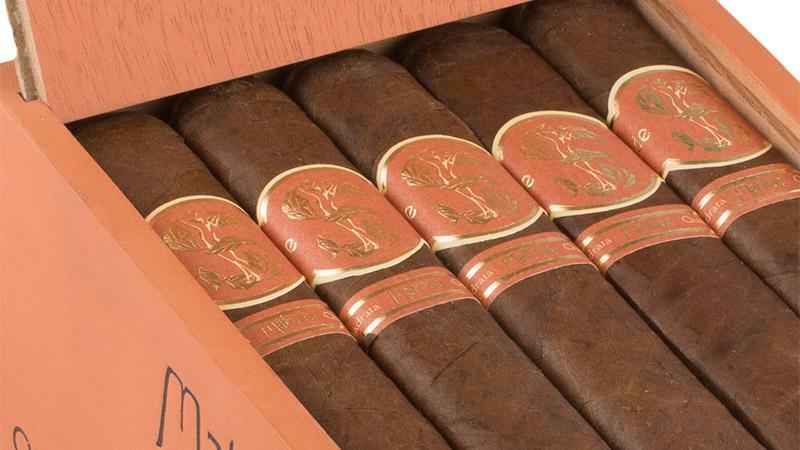 La Matilde Cigar Co., owned by industry veteran José Seijas, has announced the company's third brand, and it will be the first line from Matilde to not only be entirely pressed, but to also include a torpedo size. Aptly named Matilde Quadrata, the new brand will debut this July at the International Premium Cigar & Pipe Retailers trade show in Las Vegas. Quadrata, according to Enrique Seijas of Matilde, is made with a Havana 2000 wrapper grown in Ecuador, Dominican binder and filler tobaccos that include three types from the Dominican Republic along with one type from Nicaragua. The details of the varietals were not disclosed. The Quadrata will come in three sizes, a 5 1/2 inch by 50 ring gauge Robusto ($8.50), 6 by 52 Torpedo ($9), and a 6 1/2 by 54 Toro Bravo ($9). Each size was first pressed with trunks and then packed tight in slide-lid boxes of 20 to maintain its square shape. Quadrata is being rolled at Jochy Blanco's Tabacalera Palma factory, located in the Dominican Republic, and distributed by Quesada Cigars.